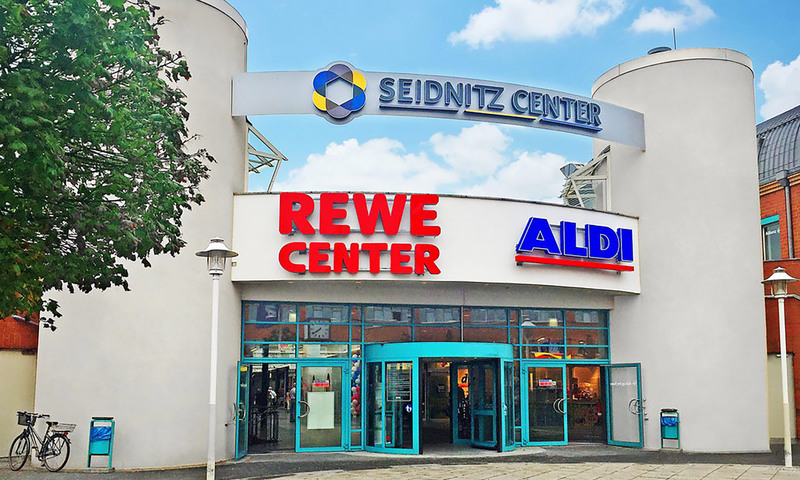 ESG - Eurofacility Solutions GmbH - ESG have secured 7 new Facility Management contracts for various shopping centres across Germany. 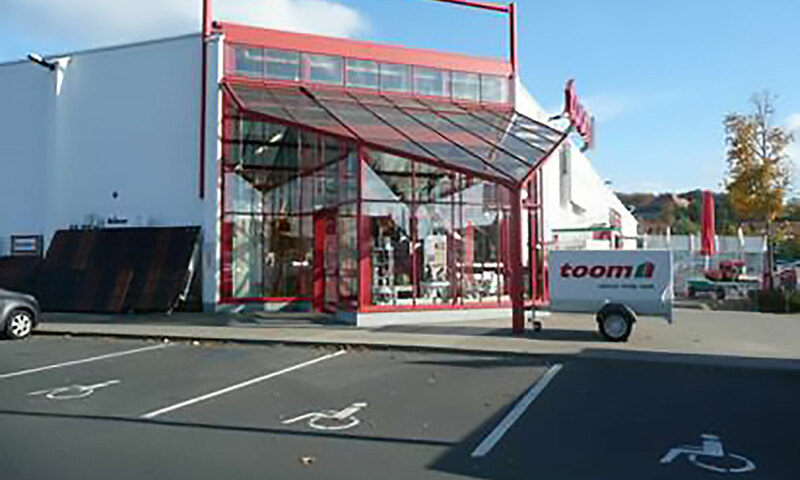 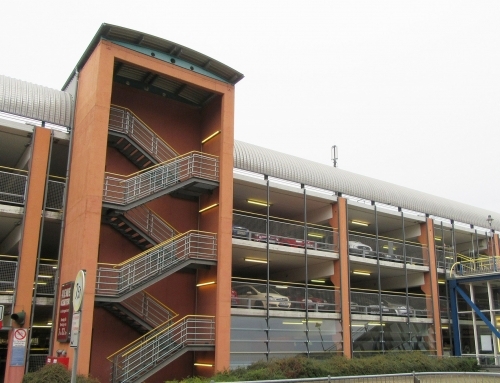 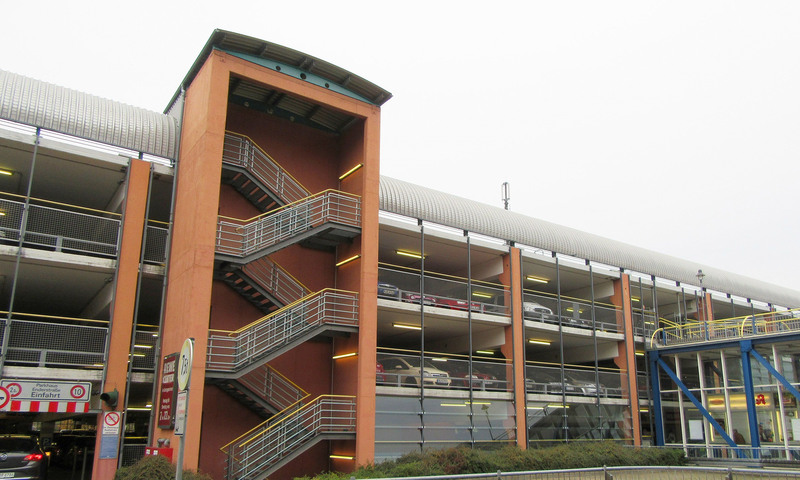 ESG have secured 7 new Facility Management contracts for various shopping centres across Germany. 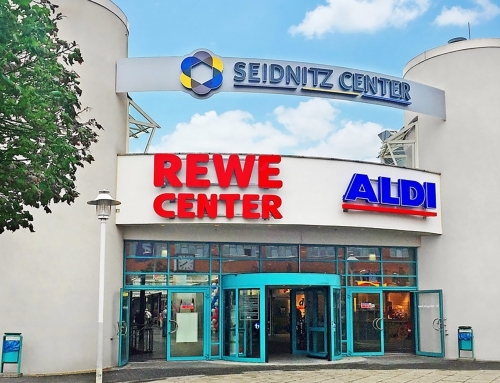 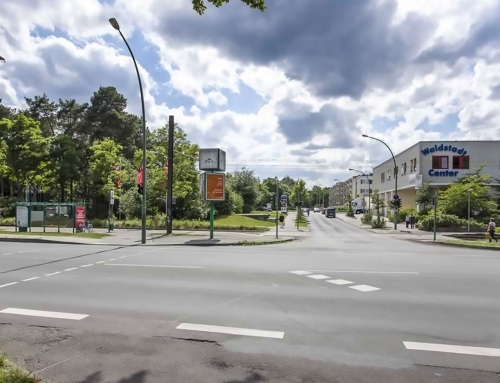 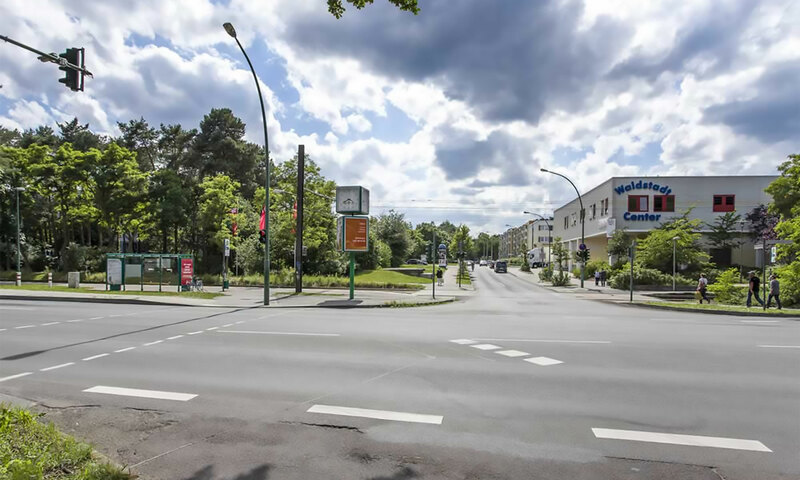 Startseite/Dienstleistungen, Technische Dienstleistungen/ESG have secured 7 new Facility Management contracts for various shopping centres across Germany. 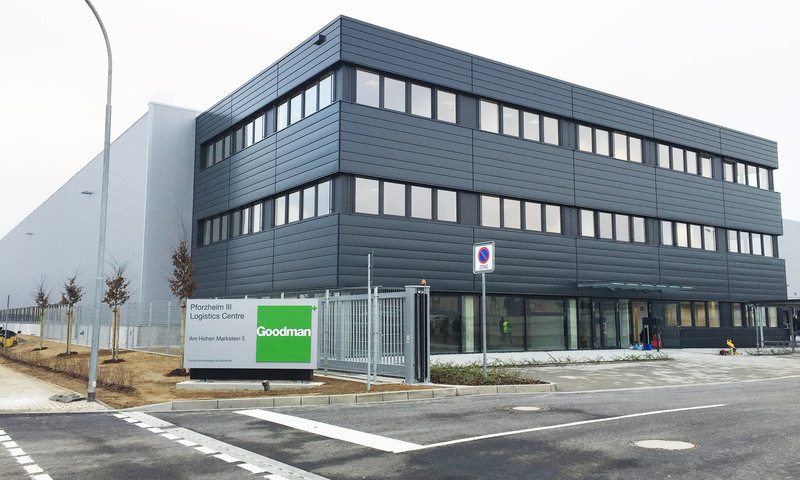 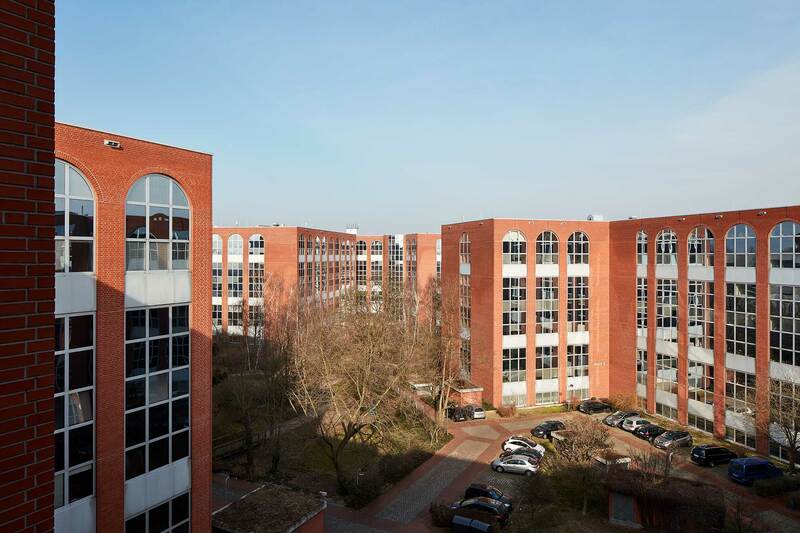 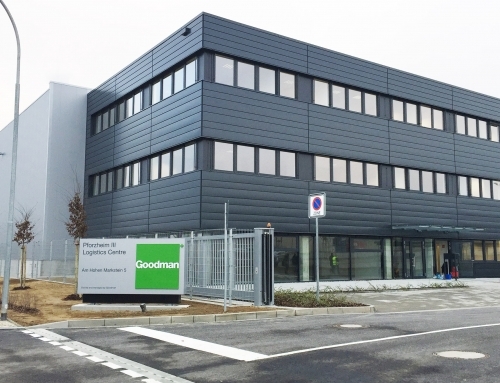 ESG secure a new Facilities Management contract with Exklusiv-Hauben GUTMANN GmbH. 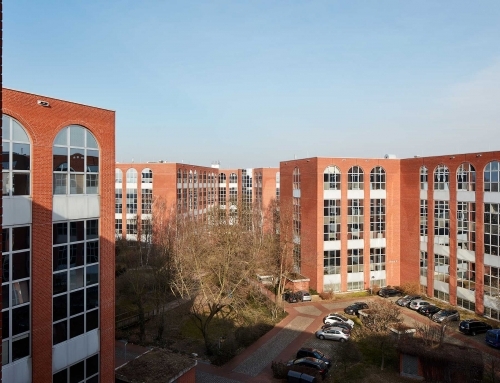 ESG has successfully completed a €5 million refurbishment of the Waldstadt Centre.